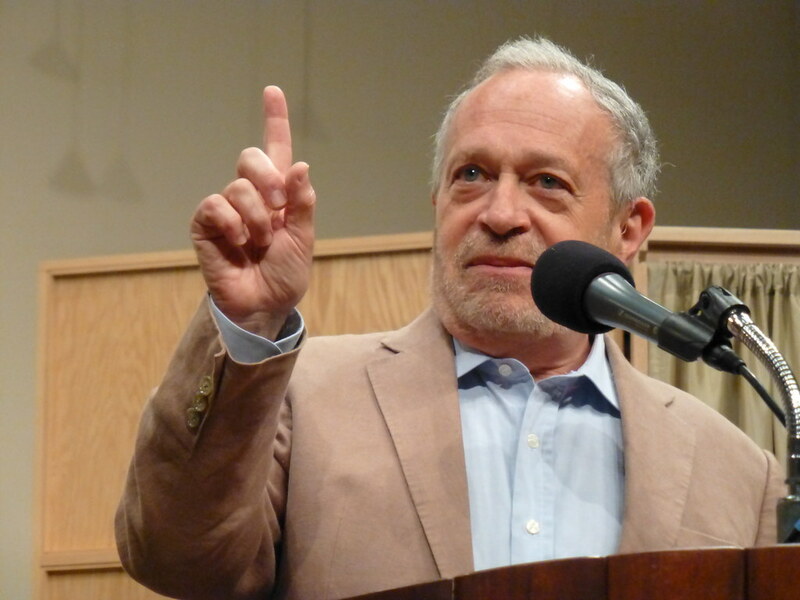 Left-wing publication Salon.com has republished former Labor Secretary and U.C. Berkeley professor Robert Reich’s conspiracy theory that last week’s anti-MILO riots at Berkeley, conducted by violent left-wing anarchists, were secretly planned by Breitbart News. The post, which originally appeared on Robert Reich’s blog, has now been republished at Salon. The claims are just as unsubstantiated as when Reich originally made them, on Don Lemon’s CNN show. (Lemon did not challenge his claims). The conspiracy theory has since been the subject of a scathing rebuke by the Washington Post.